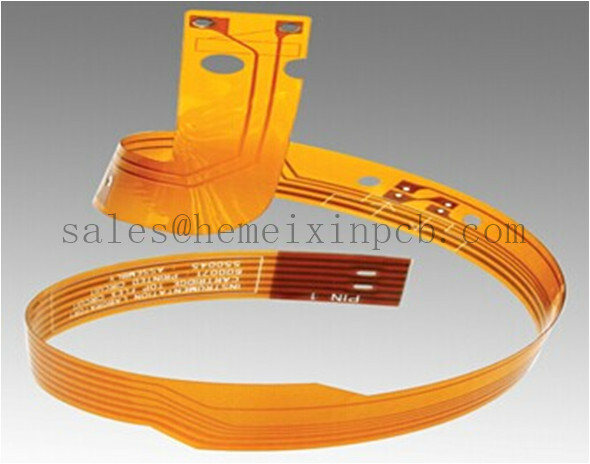 Hemeixinpcb manufactures high reliability Flexible Printed Circuits on polyimide substrates using advanced Flat Flex Pcb Manufacturing processes. We specialize in single and double-sided circuits; multi-layer and Metal Core PCB, Flexible Keypad and PCB and provide customized PCB to our customer as well as clients. Looking for ideal Flat Flexible Circuits Manufacturer & supplier ? We have a wide selection at great prices to help you get creative. All the Flat Flexible Conductor Cable are quality guaranteed. We are China Origin Factory of Flat Flex Cables. If you have any question, please feel free to contact us.